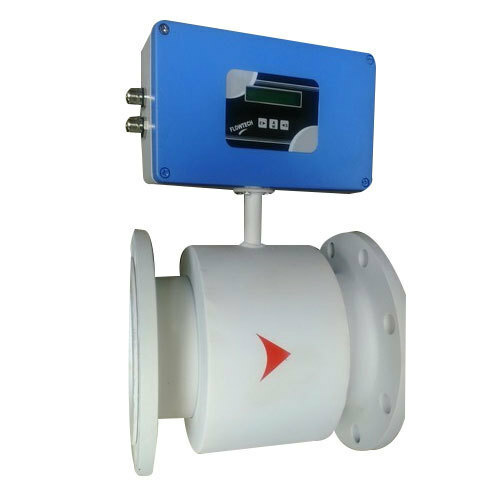 We are an ISO 9001 : 2008 Certified manufacturer, trader and exporter of a wide range of measuring instruments like tank level indicators, rotameters, float level switch and level transmitter etc. We are engaged as a manufacturer, domestic supplier and exporter of a wide range of measuring instrument.These specially designed products are based on precise manufacturing techniques and are known for their superior features and accurate performance. We offer all the products at very reasonable prices.